Find our press pack here and recent press reviews. Download Poster & Programme by clicking on the words. Local businesses put on special offers for the celebration, just mention us. Check them here. 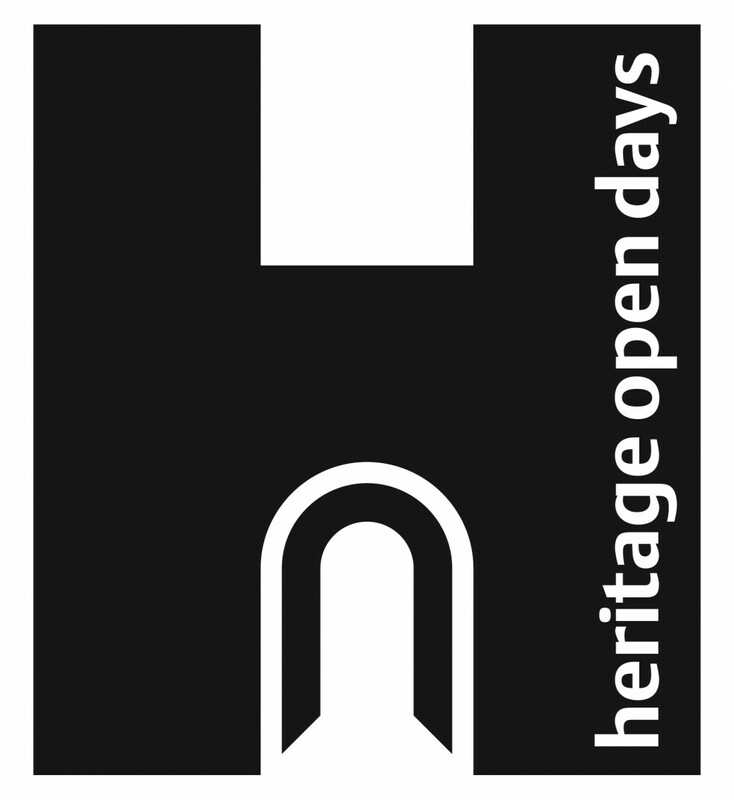 The celebration programme is also part of Heritage Open Days and Sight Seeking: Margate Festival 2016 among a large number of events through out the whole September. Public Car Parks should be used, details of which can be found here. The events are spread over the length of the 5km-long park, so those with impaired movement might consider driving between the locations, all of which are connected with a tarmac pathway. The shelters do have one or two low steps leading up to them. There will be assistants on hand to help. Details of Public WCs can be found here. The loo at the Oval bandstand is open for you to use. To find directions on how to get to the places where the programme happens click on each of them. No booking required except for WALK WITH MOTIFS OF TS ELIOT'S THE WASTE LAND.